Some remodeling projects will actually add more value to a home and increase its sales appeal. Beautiful lighting, both inside and out, is especially effective in attracting interested buyers. This is a great way for Carrollton residents who are considering putting their homes on the market to increase the possibility of a sale with just a few small changes, and the insured and licensed electricians at Light It Up Electric can help. 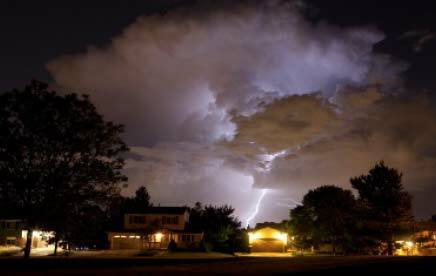 Landscape lighting is a magical way to attract potential buyers, and many are also desirous of a home with security lighting. Some even prefer motion sensors, and these can be installed by our master electrician in just a short time. 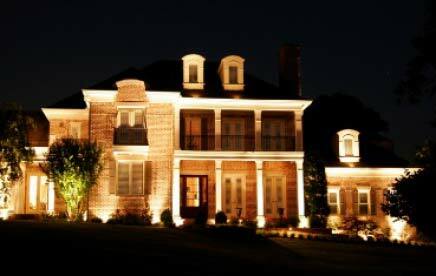 Pathway lighting may also set your home apart from others in the area, and our company can even create custom lighting solutions for your house. Homeowners wishing to attract prospective buyers may also wish to consider brightening up the kitchen area. This can be done by adding some recessed lighting or adding several new pendent fixtures. 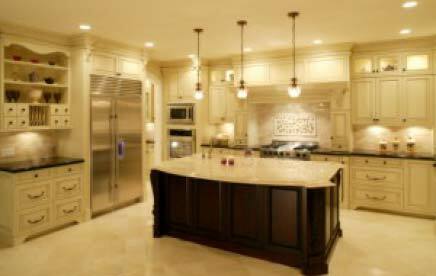 Even the pantry lighting may need to be upgraded to make it more user friendly, and sufficient closet lighting is equally important. 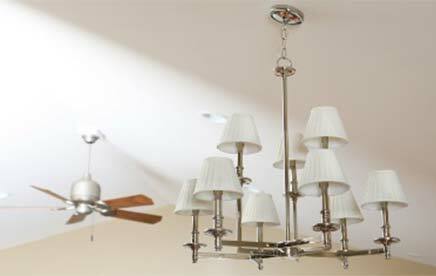 Some of these projects may require more expertise than most do-it-yourselfers possess, but Light It Up Electric can offer quality work at a reasonable price. Check out our Facebook page to see other types of service and repair work we have to offer. 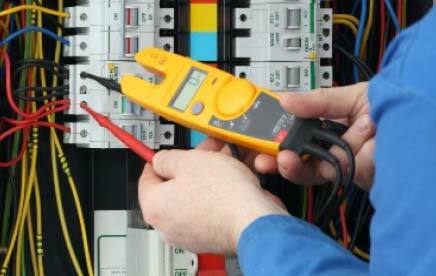 We guarantee our all of our electrical repair work, and past customers will testify to our company’s performance and reliability. 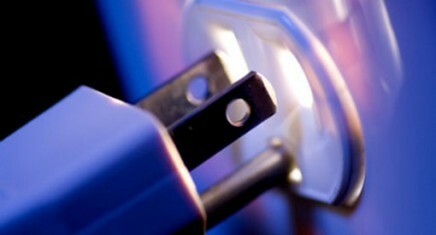 Light It Up Electric is highly experienced in commercial and residential electrical service and repair. We proudly serve Carrollton, Lewisville, Frisco, McKinney and the surrounding area. As a member of the Better Business Bureau, we treat our customers as if they were members of our own family, and family safety is one of the most important parts of our business.